Trying to plan your oh-so perfect marriage proposal? Not sure where to begin or how to bring all your ideas together? We will make your engagement creative, memorable and the way you want it to be! With our proposal planners, not only will you totally surprise your future fiancée, your marriage proposal will go beyond her wildest dreams! 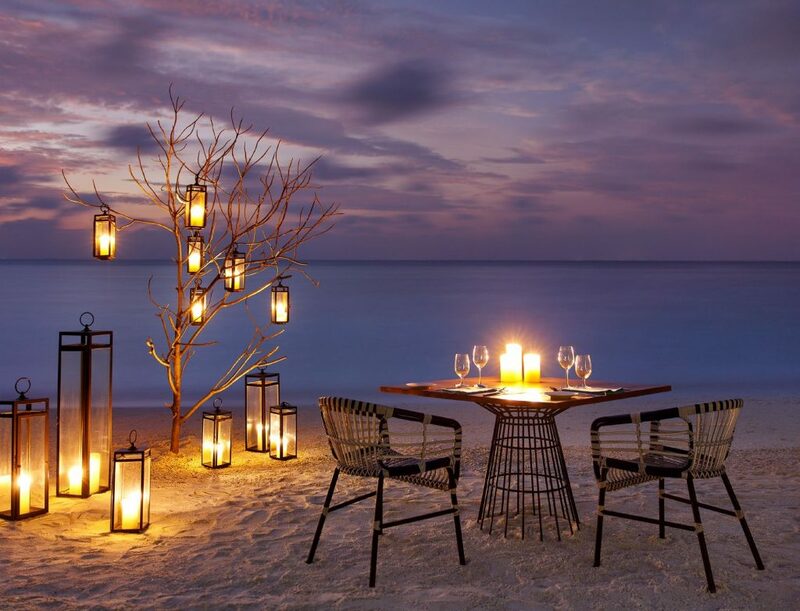 At Kandima Maldives we’ll take care of it all so you can enjoy every moment of your engagement in paradise! Any special wish or Krazy idea, just let us know! Looking for a unique wedding proposal? 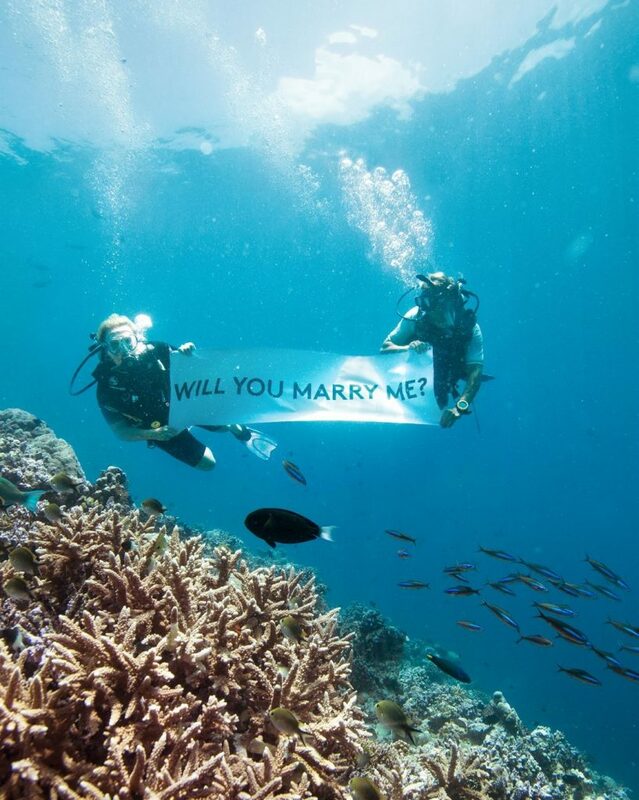 Underwater marriage proposal at Kandima Maldives is ideal for you. 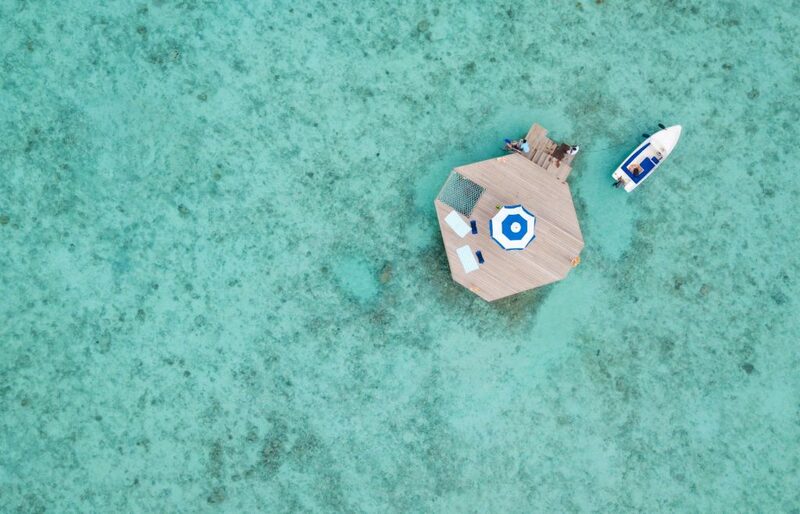 No PADI certification is needed for this experience. OH LOOK! WILL YOU MARRY ME? Give your partner the proposal of their dreams with this unique and personalized marriage proposal. With this package we work with you to create one-of-a-kind proposal wherever you want! For prices, please download the Oh-so Kool Marriage Proposal Brochure here.